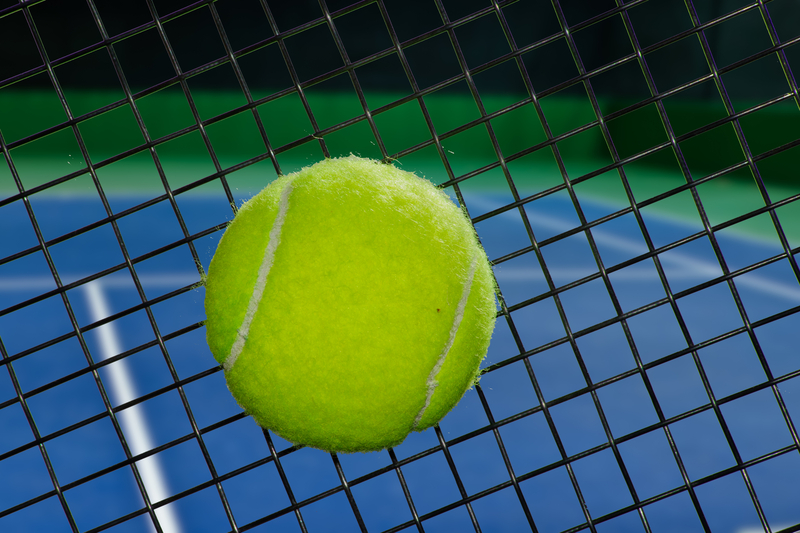 If you play tennis or golf, you know where the sweet spot is on your racket or club head. When you connect with that sweet spot, your ball goes straighter, longer, and lands where you want it to land. You have a sweet spot as a leader and manager in your company. No leader ever said, “My unique contribution to my company is my ability to manage my calendar and email.” Sound like a silly statement to make? Perhaps. I have met leaders and managers who find it difficult to articulate their unique talent. Your sweet spot is your “unique talent,” or that which only you can do. And your company needs you to do what only you can do. I routinely recommend leadership team members keep a daily list of everything they do for at least a week. And at the end of the week categorize that list by placing each item into the appropriate quadrant. While I never ask a leadership team member to share their Delegate and Elevate results, I do inquire about what they learned by doing the exercise. This always leads to several “aha” moments and self-discoveries for each leadership team member. The ultimate goal is for each leadership team member to spend their time working in the top two quadrants, because that is where their unique talent resides. The items in the lower two quadrants are not making good use of their knowledge, skills, talents, and interests. There is probably someone in your company who is great at something you don’t do well, or would love to do something you don’t like to do. Do you know what your unique talent is? If you don’t already know, think about the parts of your job that bring you the greatest satisfaction. Think about the last time you smiled or felt empowered and rewarded after completing a particular task. Think about when an idea you had or an action you took solved a problem that no one else could figure out the answer to. Chances are your unique talent is right under your nose, and once you figure it out you will find it hard to believe you never knew what it was. Life is too short to do things we don’t enjoy or aren’t good at. Your business will grow and your team will be happier as you all rise to your unique abilities and Delegate and Elevate the other tasks to others who are strong in those areas. I invite you to learn more about Delegate and Elevate and your unique abilities by downloading chapter 1 of the book, “Traction.” “Traction” was written by EOS®Founder, Gino Wickman, and takes you step by step through how to implement EOS® in your company. It does a great job of further explaining the importance of identifying your unique abilities, and how to Delegate and Elevate those tasks you aren’t strong at or don’t enjoy. I’m confident that once you get a glimpse of the beginning of the book, you will find value in reading the whole thing. I’m available to talk with you more about EOS®, how to Delegate and Elevate and how to find your sweet spot. Please fill out the form below to set up a free 15-minute phone consultation with me. As a former business owner, I chose EOS® to help me navigate through the challenges of running a business and it helped me to succeed. I look forward to sharing my experiences with you and discussing how EOS®can help your business.